THE HISTORY OF BENEDICTINE OBLATES may be briefly related. The term OBLATE was used to refer to sons who were offered to God by their parents to be dedicated to His service in the monastic state. This form of OBLATION is provided for by St Benedict in Chapter 59 of the Holy Rule. It was gradually abandoned and then replaced by another form approved by Pope Urban II in 1099. The term OBLATE then referred to a person who, without taking vows of religion, dedicated himself to the active service of a particular monastery and lived under obedience to its abbot. At the Reformation this form of OBLATION largely disappeared. After the French Revolution, and particularly in the 19th century with the Benedictine revival, groups of Oblates were also revived in a rather different form. Statues of Oblate Obligations were drawn up and given official approval by the Holy See in 1904. Today, Benedictine Oblates are defined as adult lay-people who "spiritually affiliate themselves with a Benedictine community in order to lead a more perfect Christian life according to the spirit of the Rule of Benedict." 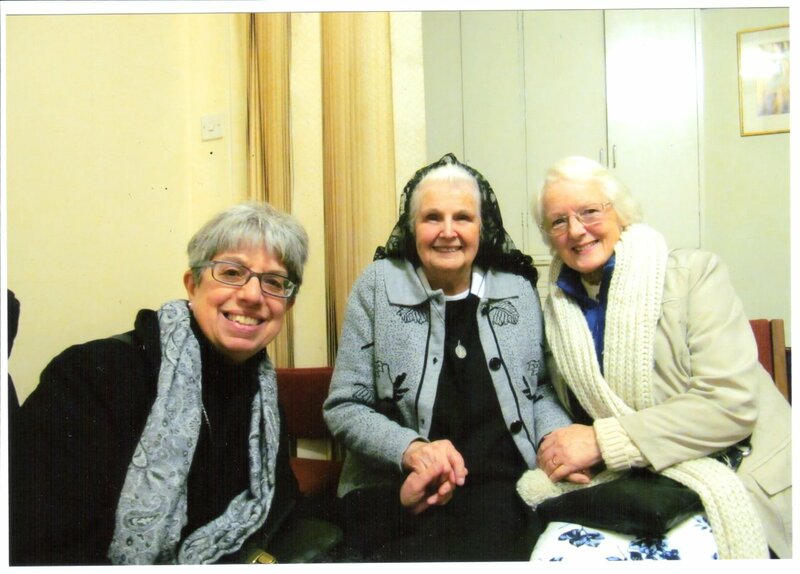 Benedictine Oblates are persons living in the world who have no vocation for the monastic state but fully appreciates the value of such a life and has a special affection for it. Desiring to have some kind of union with a Benedictine monastery and to share in its life of prayer, penance and good works, such persons make an act of oblation and thereby become spiritually affiliated to a particular monastery. They share in the spiritual treasures of the Benedictine Order and promote the good of the monastery to which they are attached in the measure possible for them. 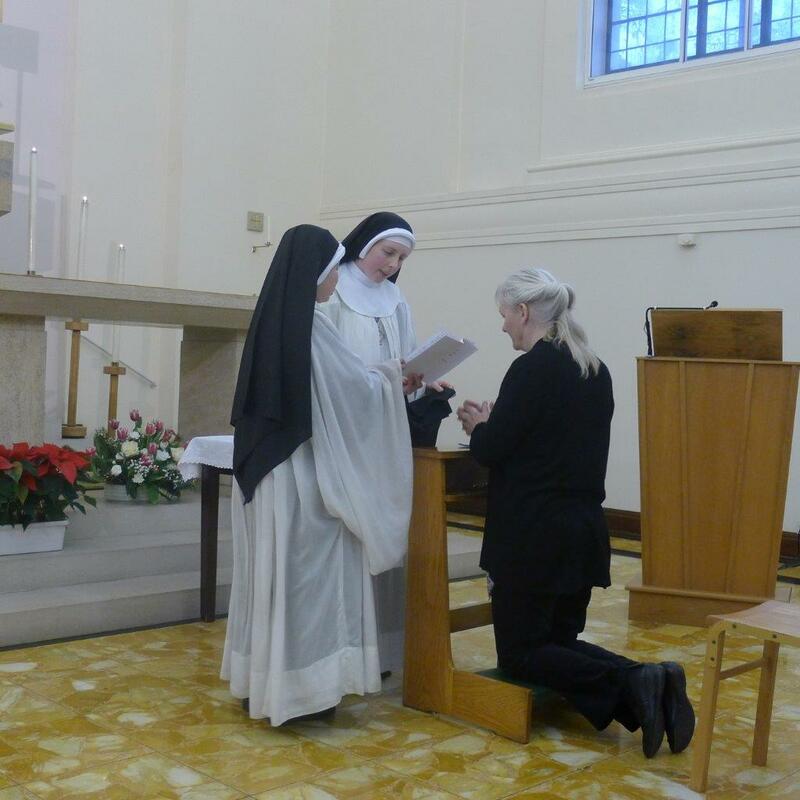 By the act of oblation Oblates joyfully offer their life to God in the spirit of St Benedict and the Holy Rule. The spirit of the Rule is that of purest Christianity and all its precepts are expressed in the words of holy Scripture – the word of the Lord tracing the path that leads to the possession of the heavenly Kingdom. There are a variety of ways by which each person pursues holiness, as the 2nd Vatican Council makes clear. Oblates follow the way to holiness mapped out by the Holy Rule. Although it was written for monks, it can be suitably applied by Catholics living in the world who desire to conform their lives as perfectly as possible to the patterns set out by Our Lord in the Gospels. St Benedict had a remarkable understanding of human nature, and his Rule is a rule of discretion and moderation. At the same time he encourages anyone who feels called by God to follow a higher way. A spiritually-minded person who welcomes the help of some kind of rule of life, and will endeavour to conform themselves to it and so fulfil the duties of their state ever more perfectly, could be a suitable person to take on such obligations. Tyburn Oblates are Catholics who wish to be Benedictine Oblates affiliated with the various TYBURN Monasteries in different parts of the world, especially in England, Ireland, Scotland, Australia, New Zealand, Peru, Colombia, Ecuador, Italy and France and are animated by the spirit of the Congregation of the Adorers of the Sacred Heart of Jesus, of Montmartre, of the Order of St Benedict, founded by Mother Mary of St Peter (Marie Adèle Garnier). The fundamental spirit of the Congregation is dedication to the glory of God and the fulfilling of His holy Will in close union with the Sacred Heart of Jesus. 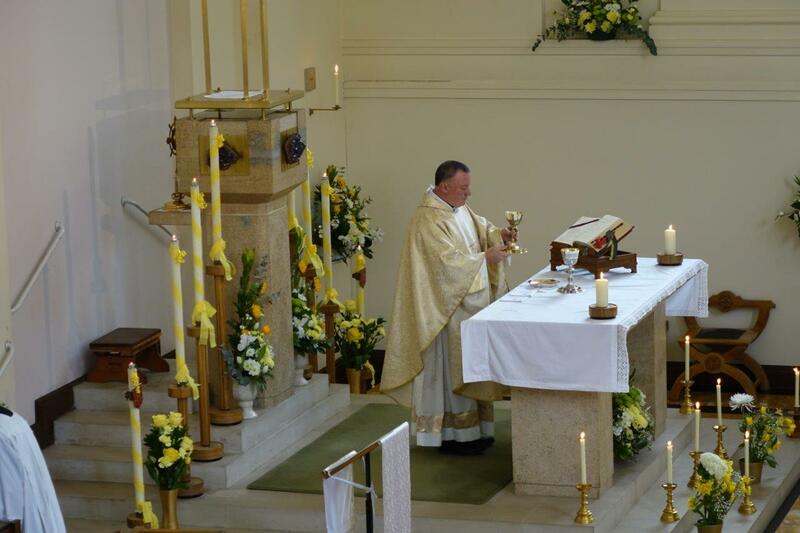 The Congregation is totally consecrated to the worship and praise of the adorable Trinity through and in union with the Heart of Christ living in the Eucharist. It achieves this primarily by participation in the Eucharistic Sacrifice of the Mass, the choral celebration of the Liturgy of the Hours, and the perpetual adoration of the Holy Eucharist. 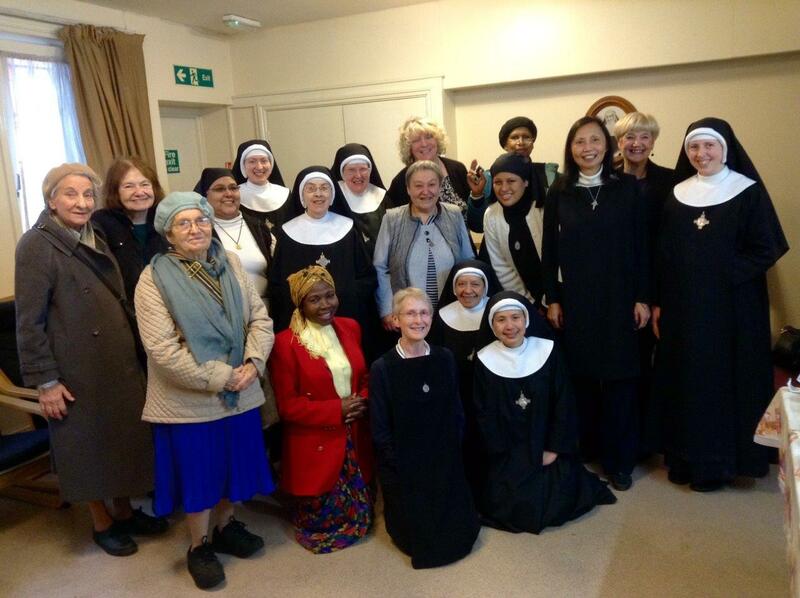 OBLIGATIONS ASSUMED BY THE OBLATES OF TYBURN CONVENT, O.S.B. 1. 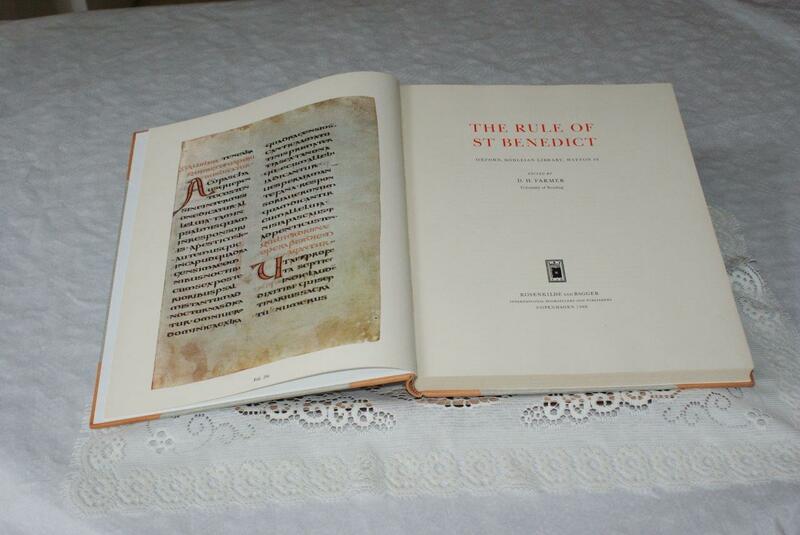 To live in the spirit of the Rule of St Benedict. 2. To participate in Holy Mass whenever possible. 3. To say the Morning Offering of Mother Foundress daily. 4. To say at least Lauds and Compline from the Liturgy of the Hours (Divine Office). If prevented, to say the Rosary. 5. To make 15 minutes personal prayer daily (when convenient, before the Blessed Sacrament). 6. 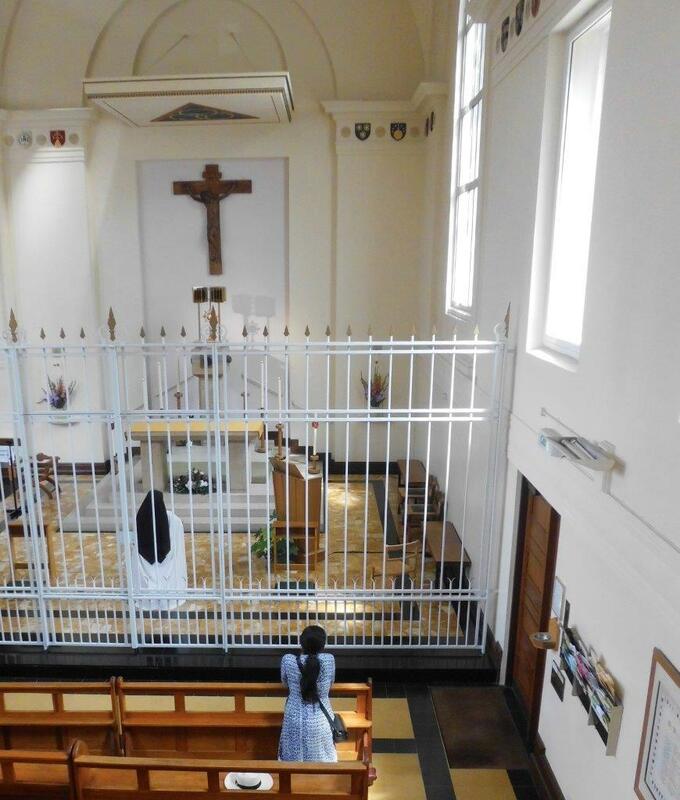 Each month to make half an hour's personal prayer before the Blessed Sacrament. 7. To renew the Oblation annually on the Solemnity of the Sacred Heart, and notify the Director of Oblates that this has been done. After at least three months of preliminary trial, the candidate receives the scapular and enters upon at least one year of novitiate. If they persevere in their desire to live in accordance with the spirit of the Rule, they are permitted to make the Oblation. At this time, the Oblate writes out a formula of oblation which is kept in the archives of the monastery. 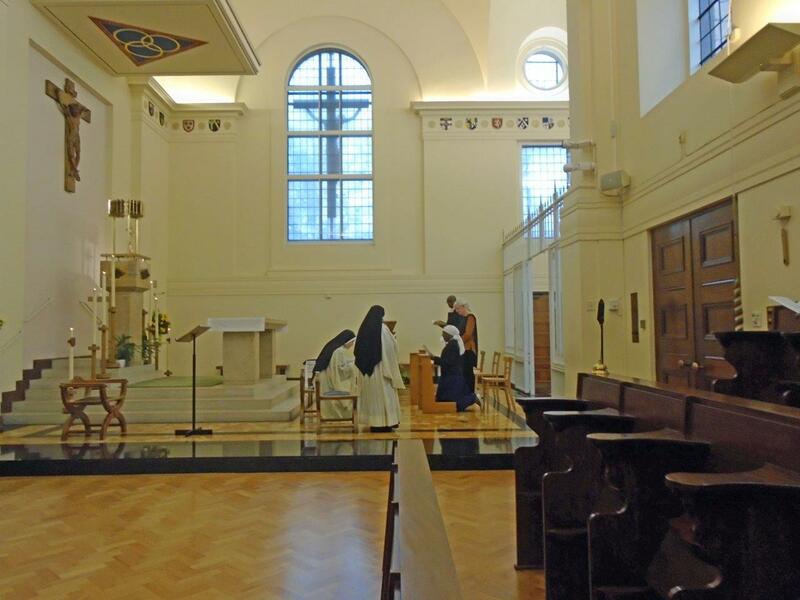 The Oblates are under the spiritual guidance of the monastery to which they are affiliated.